This recipe all started at 7:20 a.m. last Friday when Jack was walking out of the door to work. He grabbed his lunchbox and folder and said nonchalantly, "Oh Mom, I forgot to tell you that we're all sharing lunch today, but don't worry, I don't have to bring anything." Immediately, I fly into a panic. How can the son of a food blogger show up to a potluck empty-handed?!? 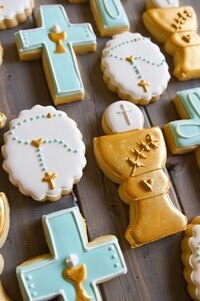 Not to mention, I adore the people at his work, so I love making goodies for them. I started rooting around to see what I could whip up and get down to his work by lunchtime. Luckily, we're always stocked up on butter, sugar, flour, and eggs. I also remembered that I had several lemons in the fridge. That's it! 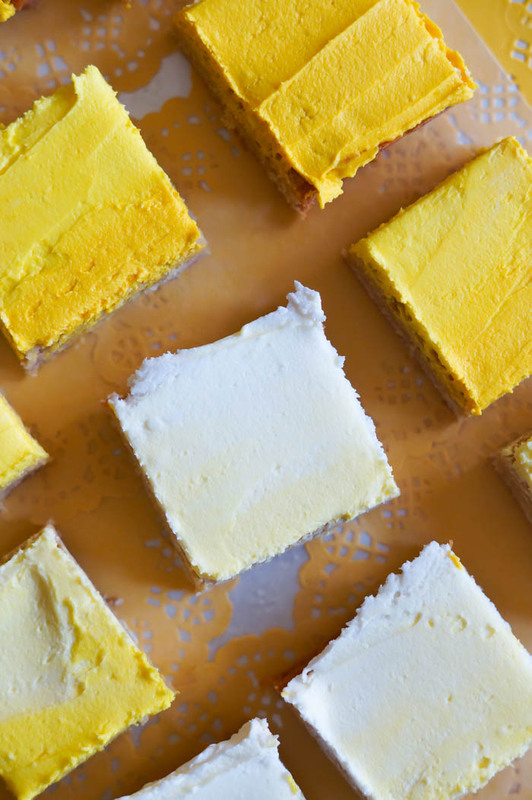 Frosted Lemon Cookie Bars! 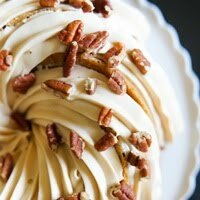 Let's talk frosting. 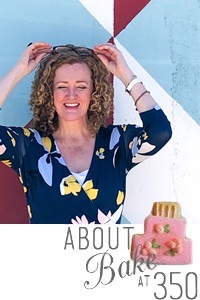 I've been inspired by ombre cakes lately (and cookies, of course) and thought ombre bars would be pretty, too. The frosting is a simple one. It's divided into 4 bowls and then tinted shades of yellow. 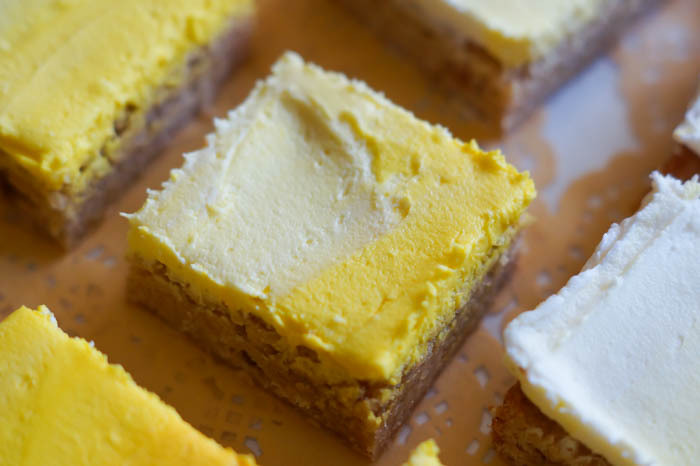 The frosting actually turns out a very pale, soft yellow, so you only need to tint three bowl's worth. 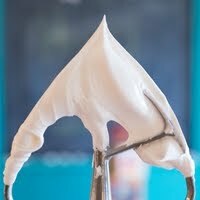 Spread the frosting on the bars lengthwise, darkest to lighest....or lightest to darkest. ;) Then, spread them all together. Once cut, the squares are so pretty with their gradient frosting. I loved just seeing them cut and on the serving tray. As a friend of mine said, they're "squares of sunshine." I like that. Preheat oven to 350. Line a 9x13" pan with foil, leaving some overhang on the short ends. Grease the foil. 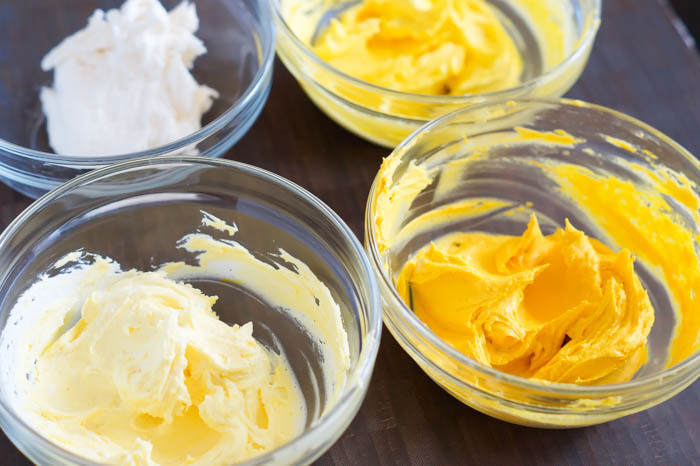 With an electric mixer, cream the sugars and butter together until light and fluffy. 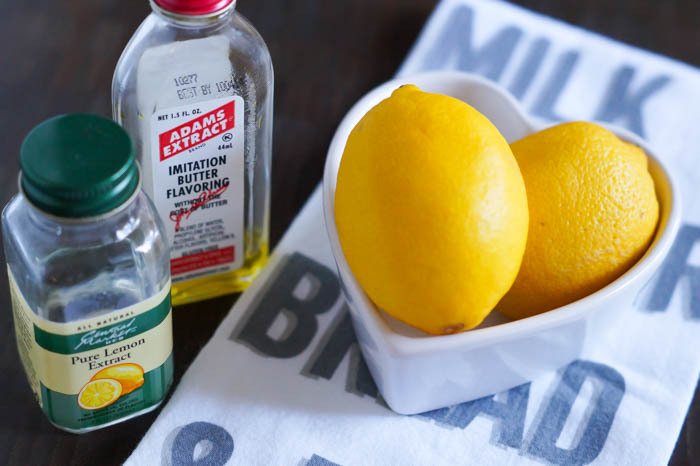 Add the eggs, juice, zest, and extracts, mixing until combined. Scrape down the sides and bottom of the bowl as needed. On low speed, mix in the flour, just until combined. Use an offset spatula to smooth into the prepared pan. Bake for 22-24 minutes, until lightly golden. 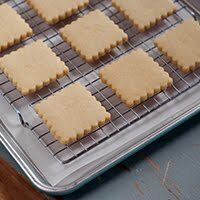 Place on a wire rack to cool completely before frosting. 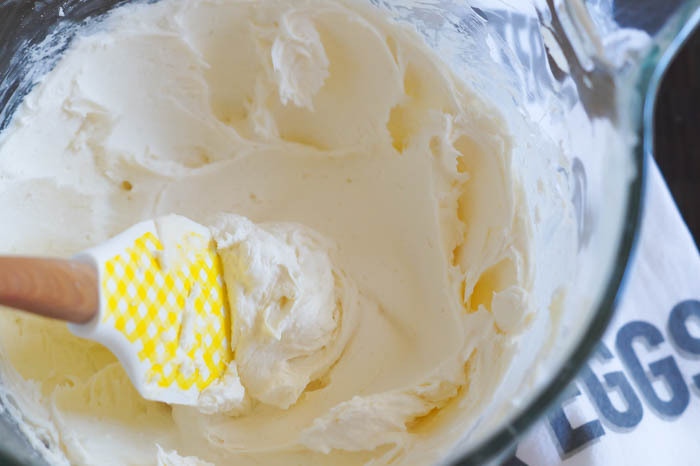 Make the frosting: Beat the butter and shortening together until smooth. Beat in the powdered sugar 1/2 cup at a time on low speed. Add the juice and vanilla, and beat at medium speed until combined and fluffy. Scrape down the sides and bottom of the bowl as needed. 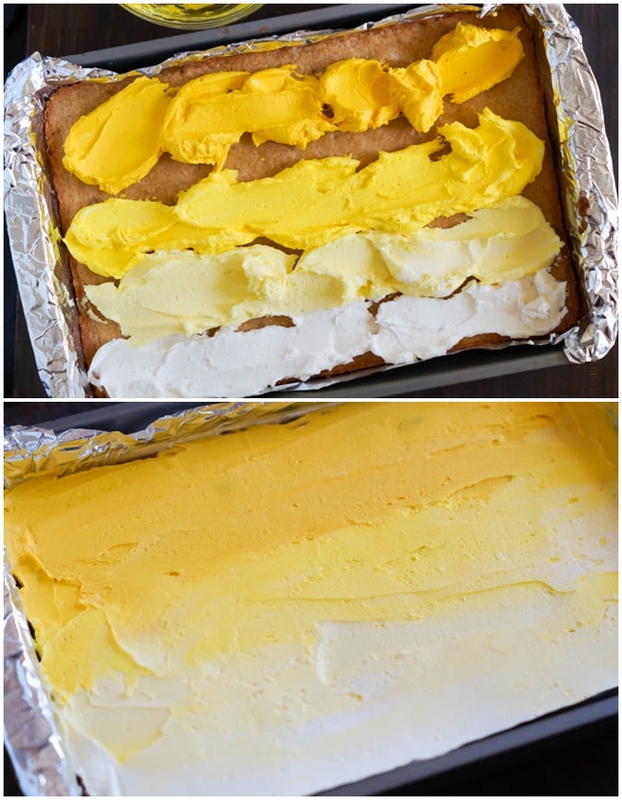 To make the ombre frosting, divide the frosting into 4 bowls. Set one bowl aside. 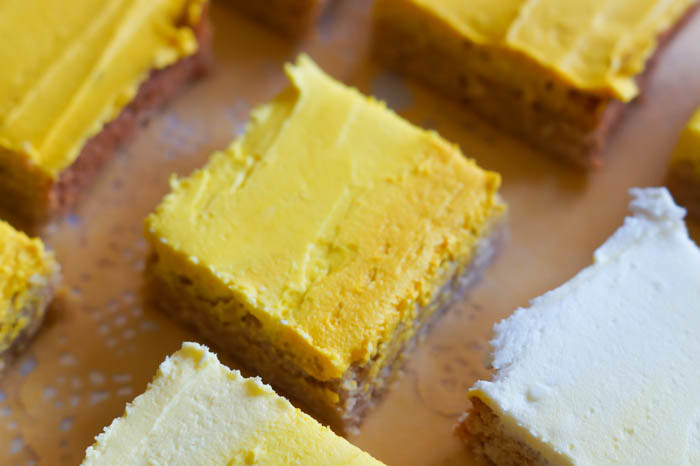 Use yellow gel paste food coloring to tint the remaining frosting in shades of yellow. 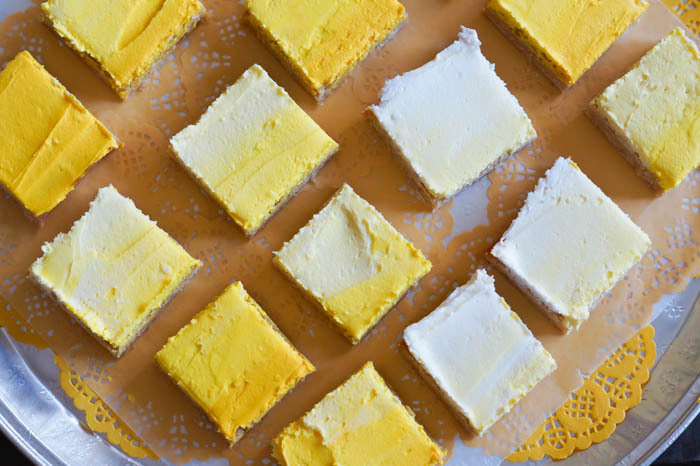 With a large spoon, dollop out the frosting in stripes, lightest to darkest, lengthwise across the cookie bars. Use an offset spatula to smooth. For easy cutting, lift the bars out using the foil. Use a bench scraper to cut into 24 squares. If you're looking for a last-minute, throw-together, one-pan recipe that's scrumptious, tart, sweet, and cute to boot, you've found it! Bridget, YUM, YUM, YUM! And so pretty, too! 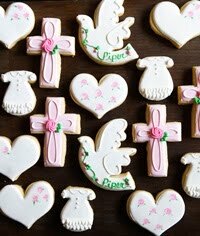 I bet these were gobbled up in a heartbeat! Bake for 22-14 minutes - Is this 12-14 or 14-22? The lemon enticed me....the shades of yellow frosting sealed it. Can't wait to try this recipe! I have all the ingredients, just have to make sure I have plenty of people to help eat it! Delicious..!!! 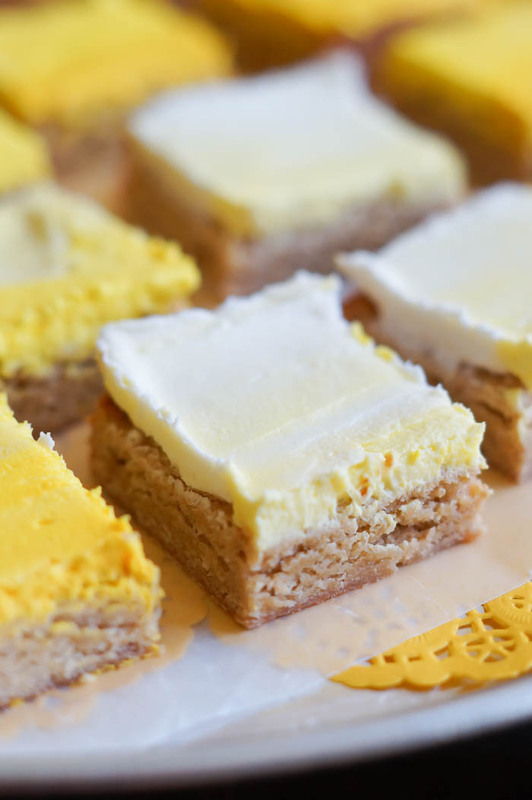 frosted lemon cookie bars, I also try to make this but some time i am fail but now i have more confident after read your this post, Now i can make this cookie.